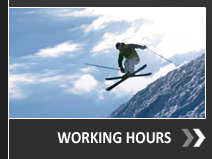 You can also reserve your equipment online from the comfort of your home! Why rent? 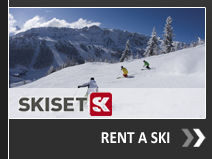 The advantages are obvious: try the latest ski models and reserve online the right equipment. You won’t need to carry your equipment around!